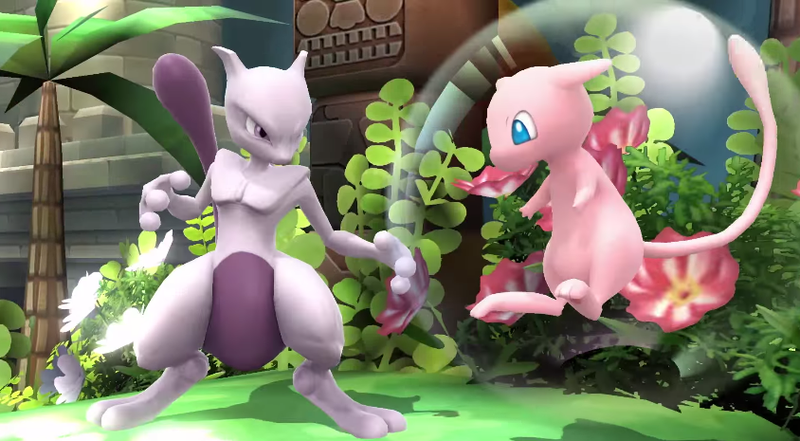 Reminder: You Can Now Buy Mewtwo In Smash Bros.
You can stop feeling jealous about all the people who got to test drive Mewtwo early: the legendary Pokémon is now up for sale in the Smash Bros. shop. Buying the menacing monster will set you back $3.99, or a little more if you purchase him for both the Wii U and 3DS version ($4.99). You don’t need to purchase the character in order to fight against opponents that have purchased him, thankfully.